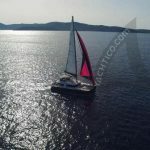 YACHTICO.com is the first yacht charter search engine that allows you to find sailboats, sailing yachts, motoryachts and catamarans for rent and charter in the quickest manner possible. 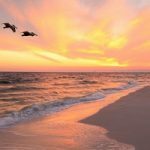 With more than 16,000 PRESELECTED yachts listed from across the globe, we are one of the largest online yacht vacation platforms in the world. Please note that we are not an agency, fleet operator or boat owners. 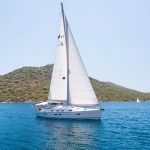 on YACHTICO.com you can find and book boats as easy as an hotel room. 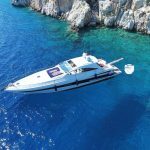 Professional – we are an international team operating since 2011, specialized in yacht travel/ yacht vacation charters, working with professional charter companies and certified partners. Transparent – all Prices & Discounts are Online available. 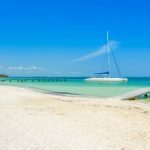 You can compare prices, check the availabilty and book the boat directly online. There are no surprices after you booked. 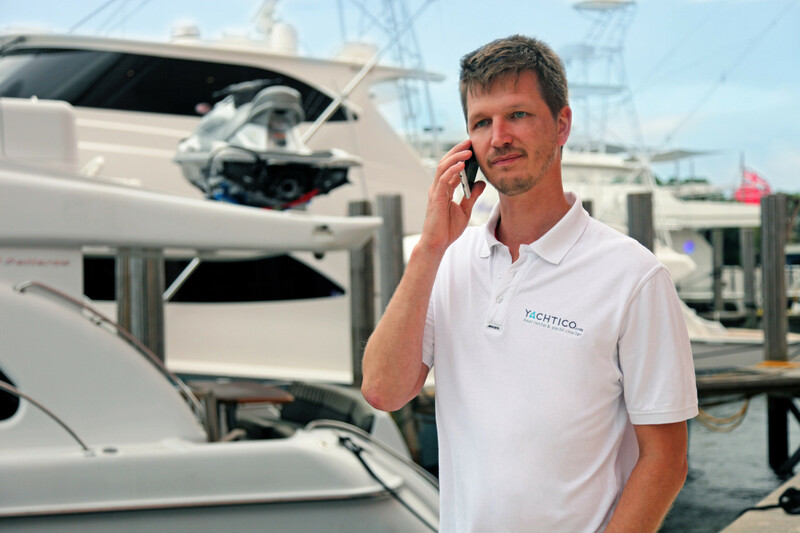 Easy in use yachtico platform, allows you to search, compare and book your preffered bareboat or crewed yacht right away. 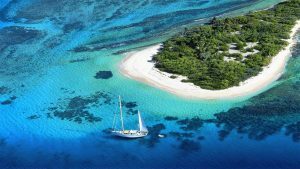 We’re called “Expedia for Yachts” and we do our best to fulfil your expectation. 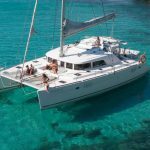 Affordable – cheap yacht vacation? Yes, it’s possible! 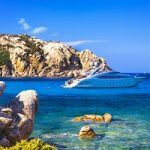 You can book your yacht holiday online – without the additional hassle of contacting several companies (many of whom are already partners with YACHTICO.com) and waiting for offers. 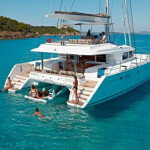 We help the yacht charter customer to have THE BEST CHOICE. 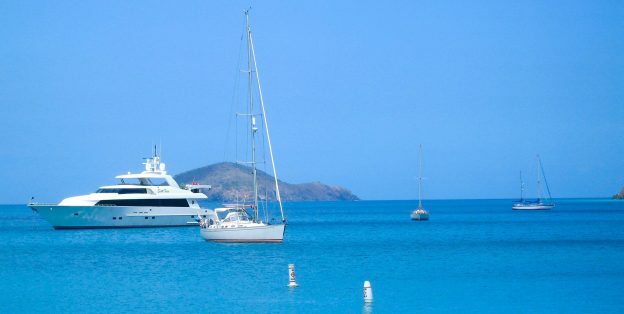 Within our great selection of MOTOR YACHTS, SAILING BOATS, CATAMARANS or LUXURY SUPERYACHTS for charter and rental you can easy FIND ✔ COMPARE ✔ BOOK ✔ your yacht holiday directly online.